Scholars and historians have debated the question “Is Die Hard a Christmas Movie?” for centuries. Or at least during the last three decades since the movie was released. This is why readers have turned to me, your friendly neighborhood historian, to wrestle with this age-old question and help them resolve this dilemma. In this article, I will assemble ancient history, linguistic legerdemain, modern science, and contemporary film criticism to address this question. 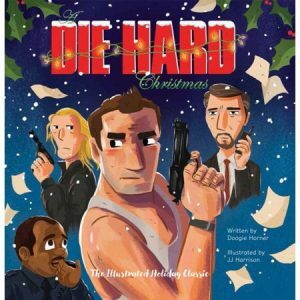 There is book that came out last year: A Die Hard Christmas: The Illustrated Holiday Classic. I got a copy for Christmas. I was deeply moved. 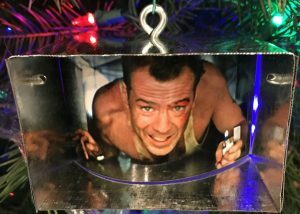 Babylon Bee, the satire site, reports that “New Evidence Suggests Mary and Joseph Watched ‘Die Hard’ On First Christmas Night.” It seems that archeologists have recently discovered a small, wall-mounted television set and a VHS copy of the classic Christmas film near the likely site of Jesus’ birth. The Holy Family had an arduous trip from Nazareth to Bethlehem. 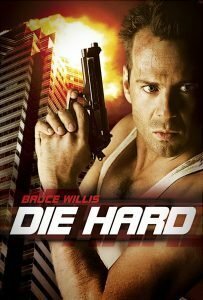 There are five Christmas songs included in Die Hard. That’s more Christmas songs than “It’s A Wonderful Life.” For extra credit Die Hard has Beethoven’s Ode to Joy, plus Bach’s Brandenburg Concerto No. 3 In G Major. On December 24, 2017, screenwriter Steven E. de Souza stated on Twitter that Die Hard is a Christmas film. Die Hard was initially released on July 15, 1988, not the Christmas season, the nay-sayers say. But is that a show stopper? “Miracle on 34th Street” was also released in July and nobody denies that it’s a Christmas movie. And has nobody heard of “Christmas in July”? 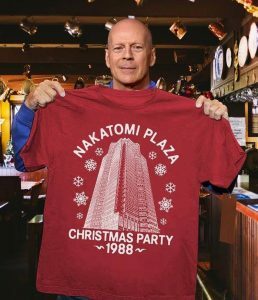 At his Comedy Central Roast, Bruce Willis declared “Die Hard is not a Christmas movie! It is a … Bruce Willis movie!” But what else do you expect him to say, it was a Roast. John McClane, the protagonist, comes as we see at the beginning of the movie, from the sky to save those in need. Jesus came from Heaven to save a world in need. John means “gracious gift of God” in Hebrew. What is the time of the year when we most think about the gift of God? Christmas. Invaders from Europe come to the tiny hamlet of Nakatomi Plaza with automatic weapons. Over 2,000 years ago Romans came from Europe to tiny Israel with automatic swords. McClane says, while in a ventilator shaft “Come out to the coast, we’ll get together, have a few laughs.” The ancient Israel of Jesus’ time is on the coast. This scene from the movie is now a popular Christmas Tree ornament. Nakatomi, according to Wikipedia, was a priestly clan which oversaw certain important national rites, and one of many to claim descent from divine clan ancestors “only a degree less sublime than the imperial ancestors”. Jesus, according to the New Testament is our “High Priest.” Coincidence? I don’t think so. Hans Gruber, the villain, quotes “And when Alexander saw the breadth of his domain, he wept, for there were no more worlds to conquer.” It was because Alexander’s generals occupied Israel following the eastward conquest, that the Nativity story in the New Testament is written in Greek. 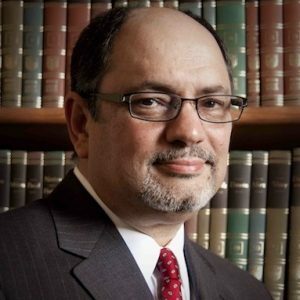 The benefits of a classical education. Holly is the name of John McClane’s wife. She could have been named Molly or Polly, but no, she’s named after the quintessential Christmas plant. At one point, John McClane goes up to the highest point on the Nakatomi building and fires a machine gun into the sky to get attention. The Wise Men followed a bright star in the sky to find the Baby Jesus. On this, the 30th anniversary of the movie, 20th Century Fox — realizing that their blockbuster hit had been the subject of intense, heated, polarizing debate — decided to resolve this silly argument, while taking advantage of the popular meme, by releasing a special Die Hard – Christmas Edition 4K DVD this month, December 2018, including a re-cut trailer to present the film as a heartwarming Christmas story. They humbly call it “The Greatest Christmas Story.” This is trending big on YouTube.